Due to IDI Mark technology, the machine becomes intelligent. This revolutionary process allows the implementation of an intelligent marking control whatever the material or shape of product to be marked. The distance between the stylus and the piece is automatically controlled to provide the appropriate impact force. 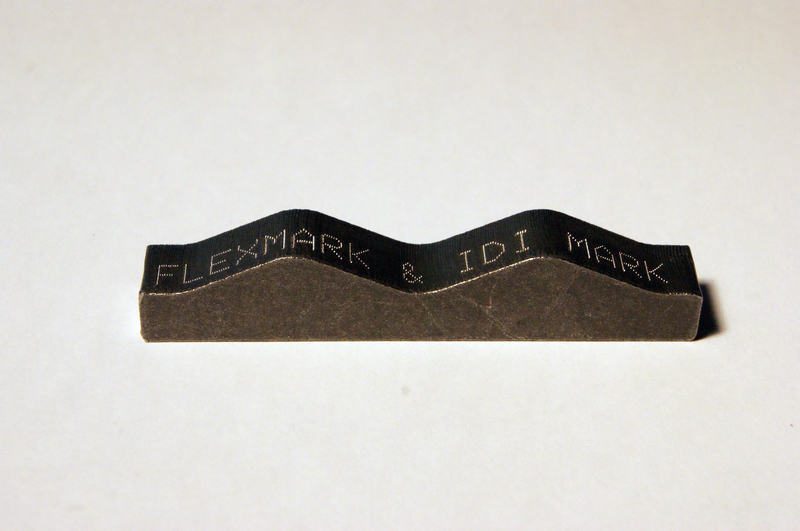 This technology is ideal for the marking of parts with irregular surfaces. 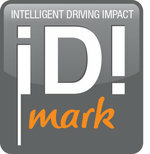 With IDI Mark, you get consistent and high quality marks.